MAY 31, 2015 – It was a sunny and bright Sunday afternoon when Bantay Bata 163 marked its anniversary at the Grand Ballroom of Raffles Fairmont Hotel, with families and friends who have always supported this cause. 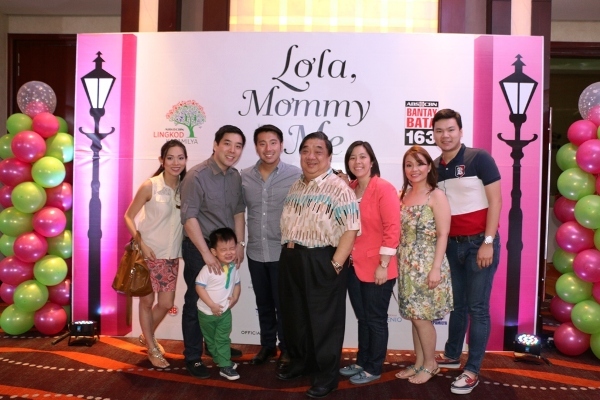 Lola, Mommy and Me is a celebration of 18 years of Bantay Bata’s service to Filipino children. This event is primarily a fashion show coupled with champagne high tea and silent auction of amazing offerings from paintings, jewelry, make-up sets, accessories and travel packages. Bantay Bata advocate and fashion icon Rajo Laurel brought color to the stage as his creations were modeled by celebrity moms and grandmoms. 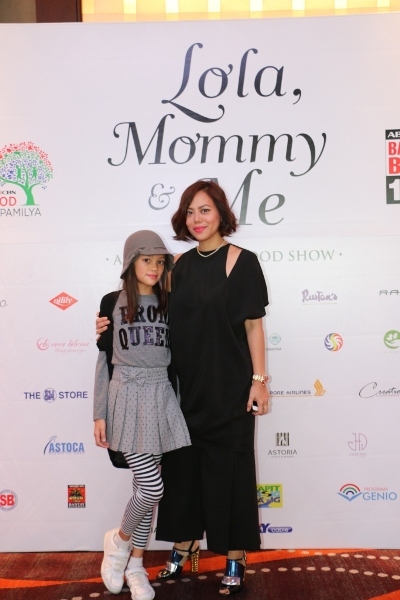 Celebrity mothers include Dawn Zulueta, Sunshine Cruz, news reporter Niña Corpuz and many more. ABS-CBN Corporation President and CEO Charo Santos-Concio led her grandchildren as they walked the runway. The kids enjoyed strutting their stuff while wearing clothes and accessories from international brand Malvi and Co.
Special thanks to Moet & Chandon for free-flowing champagne that kept the spirits high and vibrant althroughout the afternoon. 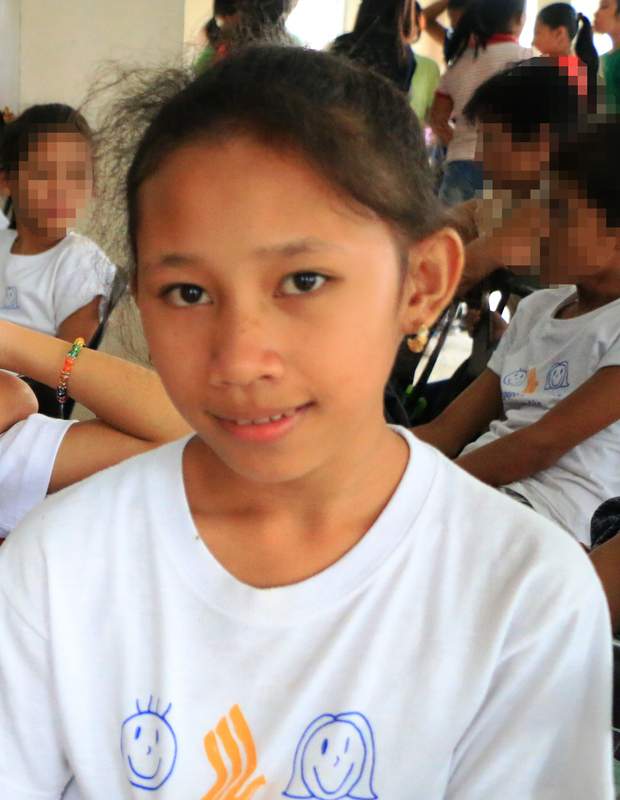 Bantay Bata 163 is one of the programs under ABS-CBN Lingkod Kapamilya Foundation, Inc. that addresses holistic development of every Filipino child. It is the only media-based hotline service for children not only in the Philippines, but also in Asia. 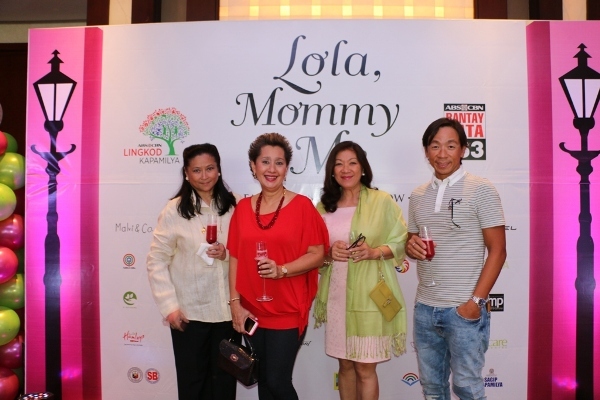 Proceeds of Lola, Mommy and Me event will be utilized to broaden the service of hotline from rescuing abused kids into a helpline dedicated to strengthen families. The funds will also be used by Bantay Bata to organize medical and legal services, put forth scholarship programs and revive the Children’s Village which houses rescued kids. ABS-CBN Lingkod Kapamilya Foundation, Inc. (ALKFI) Chairman Gina Lopez thanks the families and friends who have supported Bantay Bata. 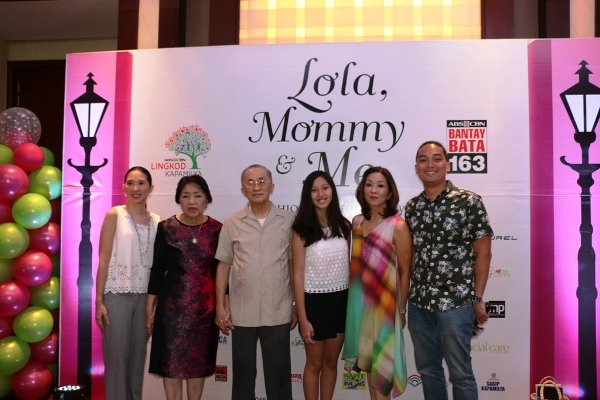 The Ang Family celebrated Lola, Mommy and Me event that marks Bantay Bata 163’s 18th birthday. (L-R) Elisette Dy Ang, Carl Ang, Kristoff Ang (little boy), JR Ang, Joseph Ang, Jill Ang, Michelle Ang and Jerv Yu. 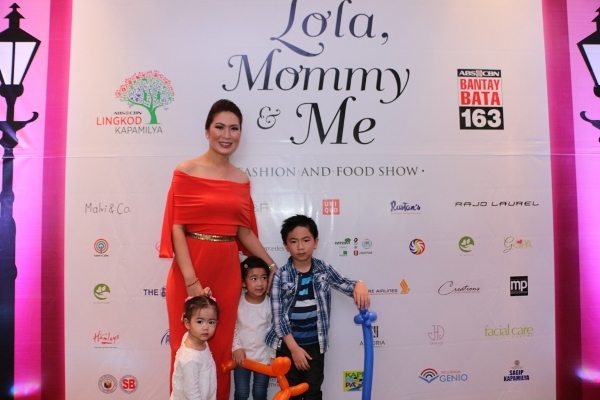 Samar Governor Sharee Ann Tan with her three kids, Zaree Miesha, Rianne Miesha and Frederick Ethan, graced Lola, Mommy and Me event. 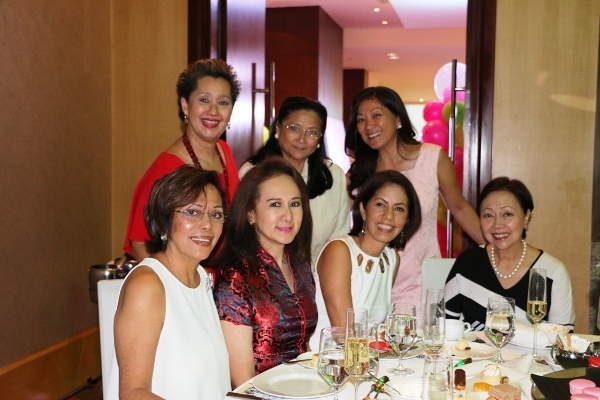 (In front L-R) Grace Eleazar, Grace Tiongco, Gina Lopez, Margie Jacinto (Back L-R) Raqui Garcia,Suky Lammoglia and Kelly Boncan graced the Lola, Mommy and Me event. The Lopez family supports Bantay Bata’s Lola, Mommy and Me event: (L-R) Angela Lopez, Connie Rufino Lopez, Oscar Lopez, Briana Lopez Guingona, Cedie Vargas and Migs Vargas. (L-R) Raisa Tantuico, Cedie Vargas, Mrs. Connie Rufino Lopez and Adrianna Vargas walked the runway during Bantay Bata’s Lola, Mommy and Me event. (L-R) Samantha Angeline, Angel Francheska, Angeline Isabelle and their mom Sunshine Cruz walked the runway during Bantay Bata’s Lola, Mommy and Me event. 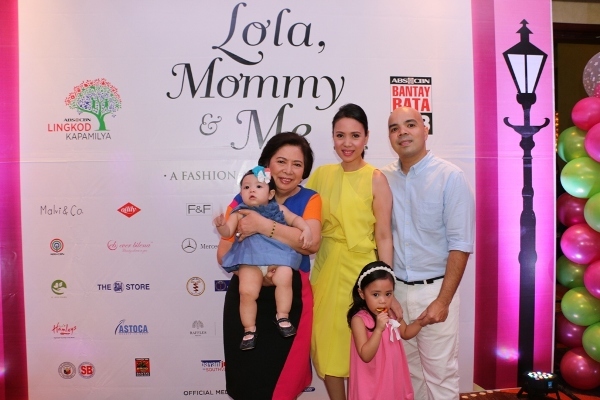 Sharon Horsman and Rajo Laurel graced Bantay Bata’s Lola, Mommy and Me event. (L-R) Suky Lammoglia,Raqui Garcia, Kelly Boncan and Kim Atienza graced Bantay Bata’s Lola, Mommy and Me event. (L-R) Atty. Consuelo Corpuz holding Emily (Niña's Daughter), Niña Corpuz, her husband Vince, and daughter Stella graced Bantay Bata’s Lola, Mommy and Me event. Dawn Zulueta-Lagdameo with kids Ayisha and Jacobo walked the runway during Bantay Bata’s Lola, Mommy and Me event. 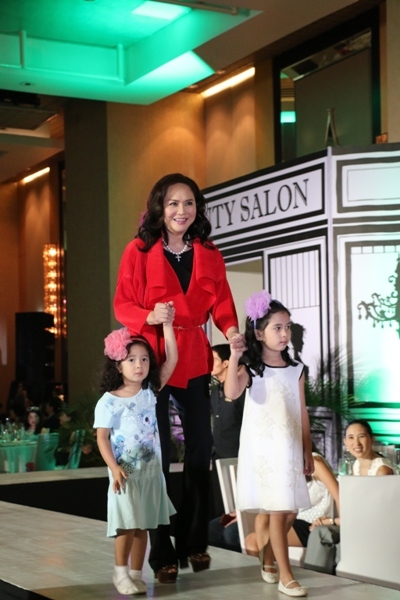 ABS-CBN President and CEO Charo Santos-Concio with her grandkids, Julia and Talia, walked the runway during Bantay Bata’s Lola, Mommy and Me event. (L-R) ALKFI Managing Director Clarissa Ocampo, ALKFI Chairman Gina Lopez, ALKFI Chief Marketing Officer Susan Afan and DZMM Kapamilya Konek Host Jing Castañeda graced Bantay Bata’s Lola Mommy and Me event. 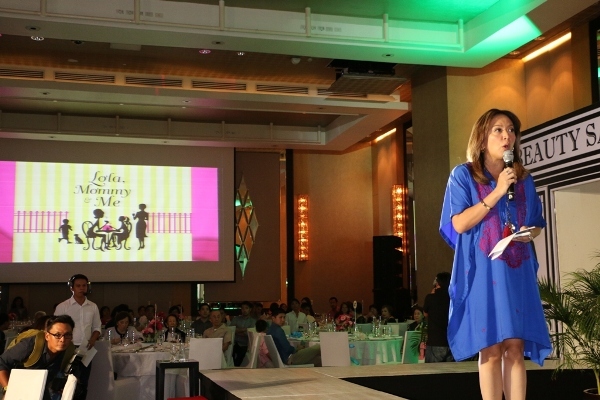 ABS-CBN News Anchor Karen Davila hosts Bantay Bata’s Lola Mommy and Me event. 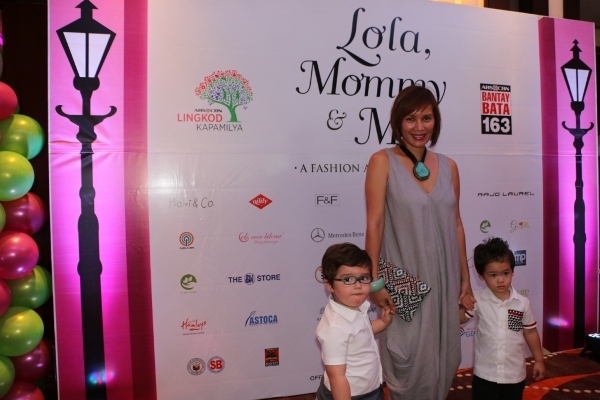 Cat Arambulo – Antonio with her son Asher walked the runway during Bantay Bata’s Lola, Mommy and Me event. 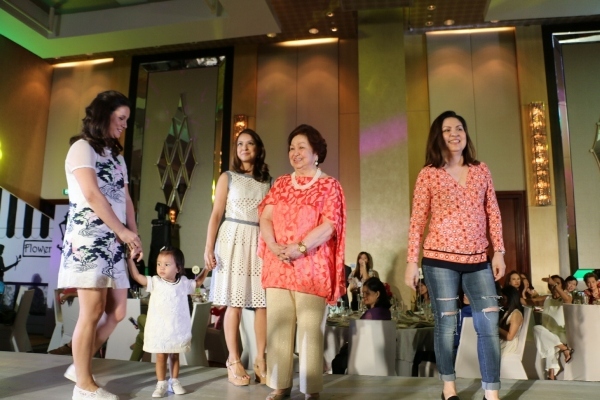 (L-R) Amanda Tengco Banson, Clara Banson, Cara Banson, Salud de Castro and Bantay Bata 163 Resource Mobilization Manager Caress Banson walked the runway during Bantay Bata’s Lola Mommy and Me event. 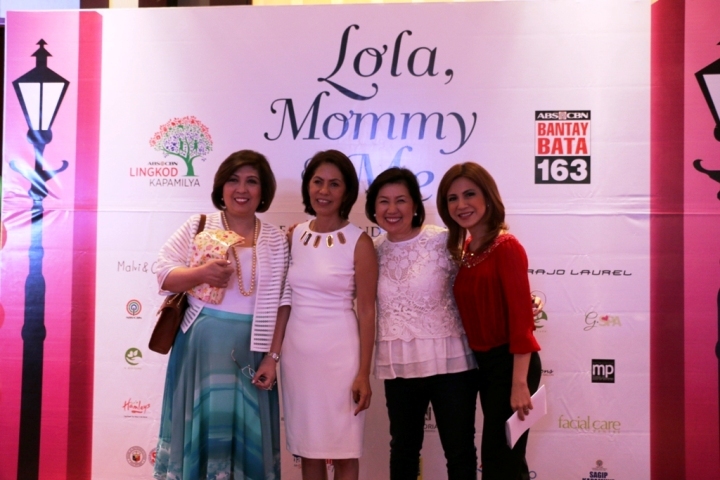 Dr. Luisa Puyat and her daughter Miguela graced Bantay Bata’s Lola, Mommy and Me event. Janina Dizon Hoschka and daughter Juliette graced Bantay Bata’s Lola, Mommy and Me event. 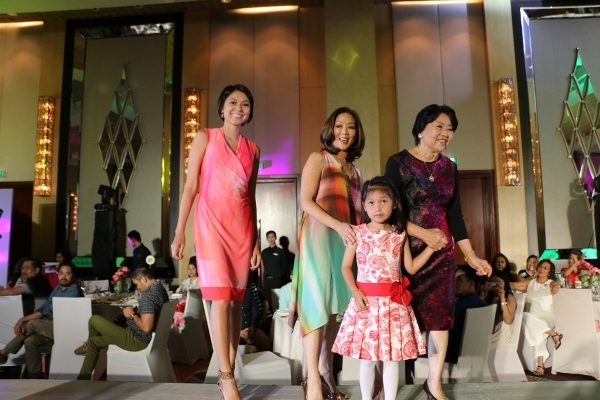 Feliciana Atienza with her daughter Eliana walked the runway during Bantay Bata’s Lola, Mommy and Me event. Jessica Guevara-Everingham with twins William and Alexander graced Bantay Bata’s Lola, Mommy and Me event. (L-R) Vivienne Garcia, Rona Garcia, Irma Potenciano, Virma Vergel de Dios walked the runway during Bantay Bata’s Lola, Mommy and Me event. 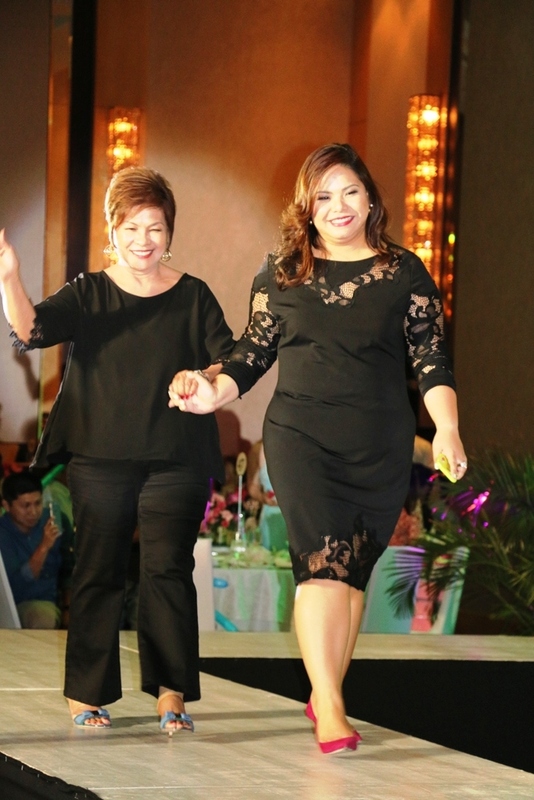 Lydia De Roca (Owner of Lydia's Lechon) with daughter Lyd walked the runway during Bantay Bata’s Lola, Mommy and Me event.